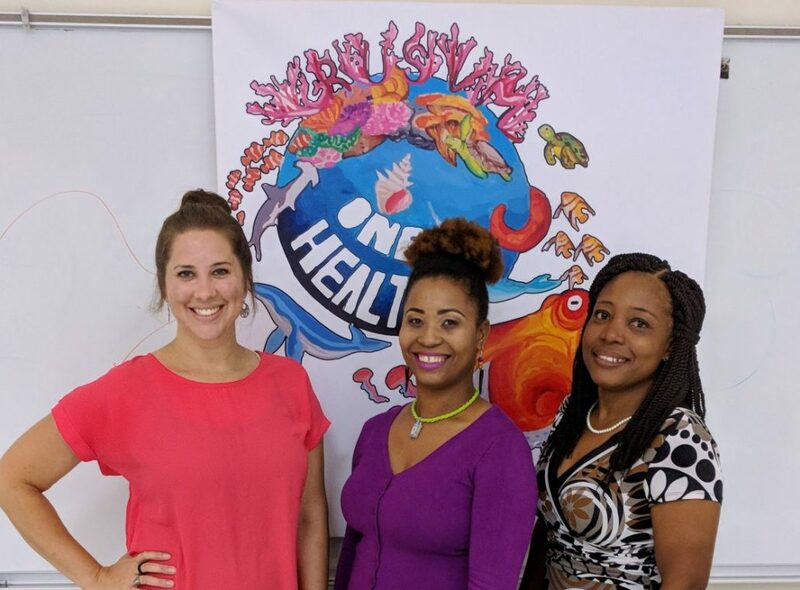 The Department of Marine Resources staff and Marine/ Beach Conservation Officers participated in the Ross University School of Veterinary Medicine’s (RUSVM) second annual One Health celebration. Interestingly to note that while last year’s celebration was only held for one day it was extended this year to a week-long event. 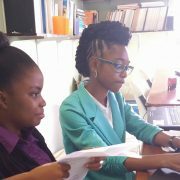 The RUSVM One Health events are part of an International One Health Campaign. 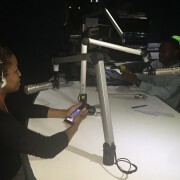 Locally, this event included a variety of lectures, a symposium and Friday fair/exhibition. 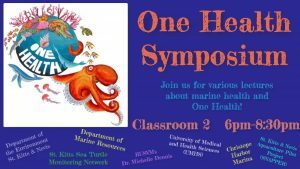 This year’s theme was on Marine/Ocean Health. 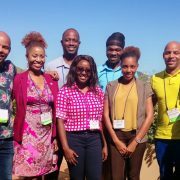 RUSVM extended invitations to outside entities like the Department of Marine Resources, Christophe Harbor Marina, Department of Environment, St. Kitts Sea Turtle Monitoring Network and St. Kitts and Nevis Aquaculture Pilot Project and Environmental Research (SNAPPER) participated in the One Health/ Ocean Health Symposium on Thursday night. 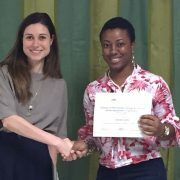 Other presentations included RUSVM Professors and personal Jane Harrington, Raouf Kilada, Anna Becker and Michelle Dennis. Remarks were given by Lee Willingham and Sean Callanan. 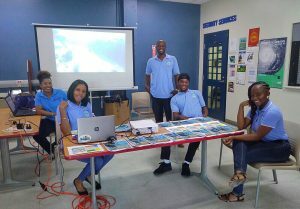 Friday’s Fair and Exhibition featured a number of different student groups as well as the Department of Marine Resources and Department of Environment showcasing a holistic and integrated approach to health- One Health/Ocean Health. 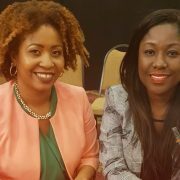 RUSVM Symposium presenters Sara Ramirez, Tricia Greaux and Cheryl Jeffers. 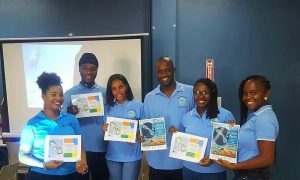 One Health/Ocean Health Friday Fair presenters Tricia Greaux, Luciano Eddy, Ashadi Duncan, Locksley Edwards, Ahisha Herbert and Tasia Jones. 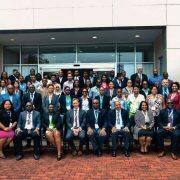 One Health Day is an international campaign coordinated by the One Health Commission, the One Health Initiative Autonomous pro bono Team and the One Health Platform Foundation. The goal of One Health Day is to bring attention around the world to the need for One Health interactions and for the world to ‘see them in action’. 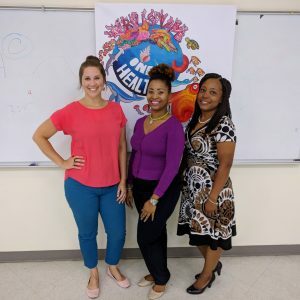 The One Health Day campaign is designed to engage as many individuals as possible from as many arenas as possible in One Health education and awareness events, and to generate an inspiring array of projects worldwide. 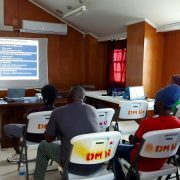 Department of Marine Resources (DMR) launches its new website! 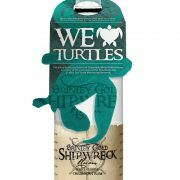 Rum benefits Sea Turtles !